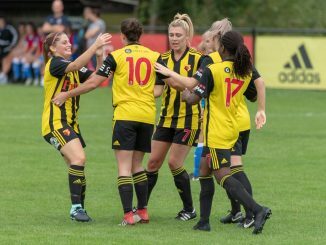 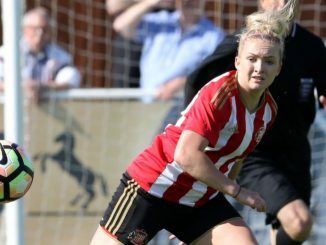 Sunderland Ladies will return to the Hetton Centre (Eppleton Colliery Welfare) to play their home matches for the coming season and train at the Academy of Light. 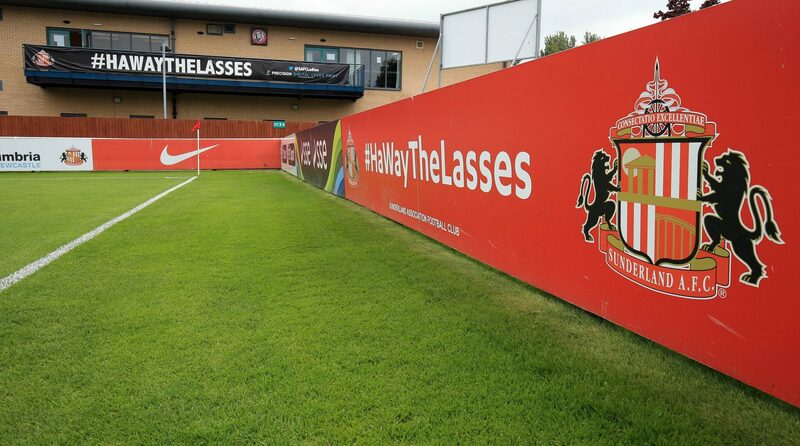 The Black Cats had played at South Shields FC for a year, after losing access to their former home ground and training facility. 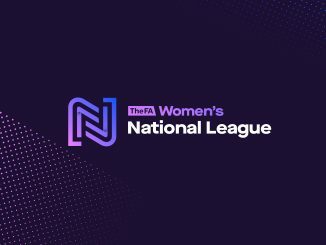 Sunderland kick off the new FA Women’s National League campaign at Hetton on Sunday 19th August, with a visit from Fylde.